Deals at Tobi, NYX, BoxLunch, and more! 1. Up to 60% off the Aerie collection and 10 for $30 undies at Aerie. Enter our exclusive promo code BUZZFEED at checkout. Get the sweater here and underwear here. 2. 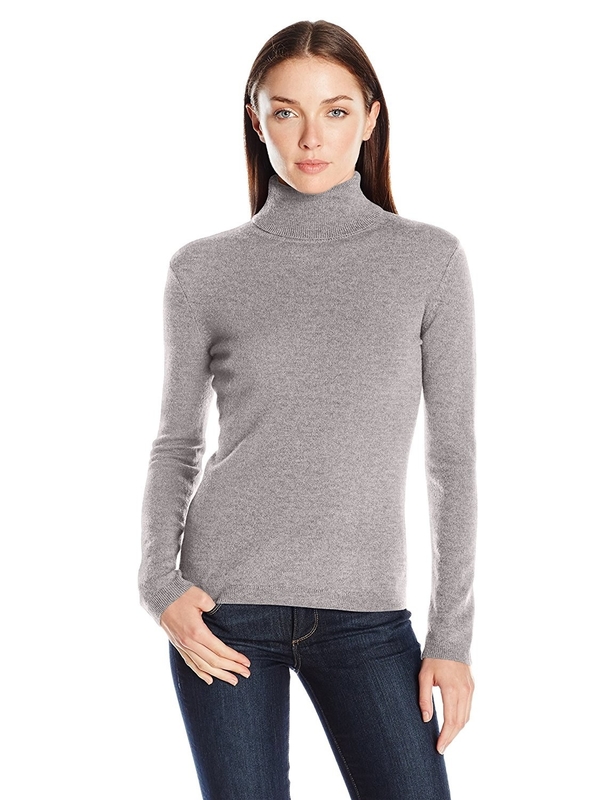 Up to 40% off cashmere from Lark & Ro on Amazon. 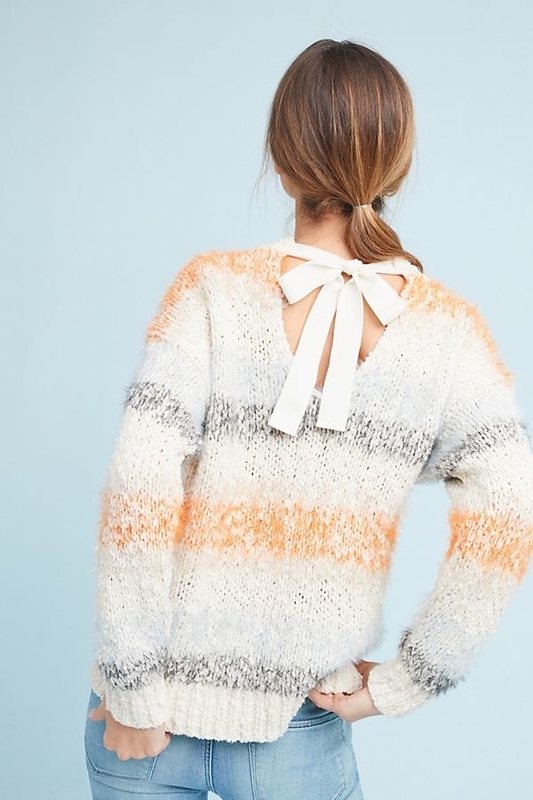 Get the first sweater here and the second sweater here. 3. 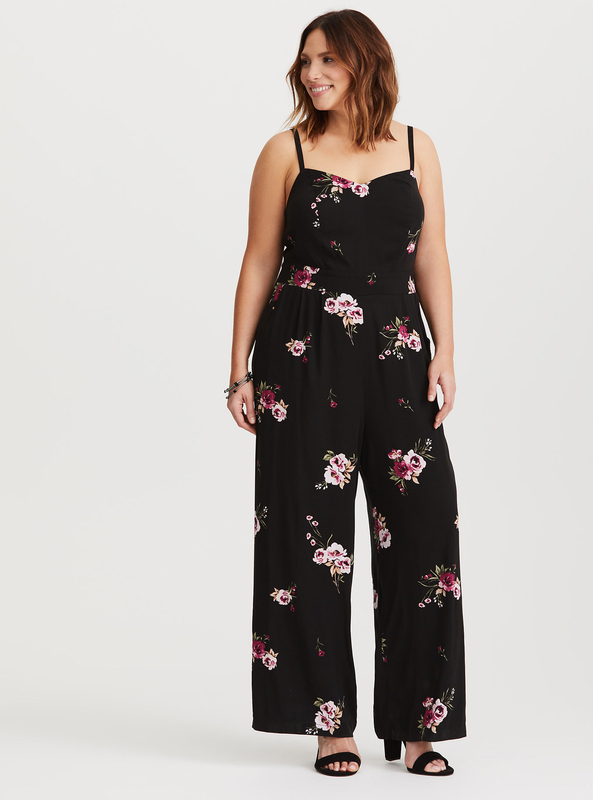 50% off clearance at Forever 21. 4. 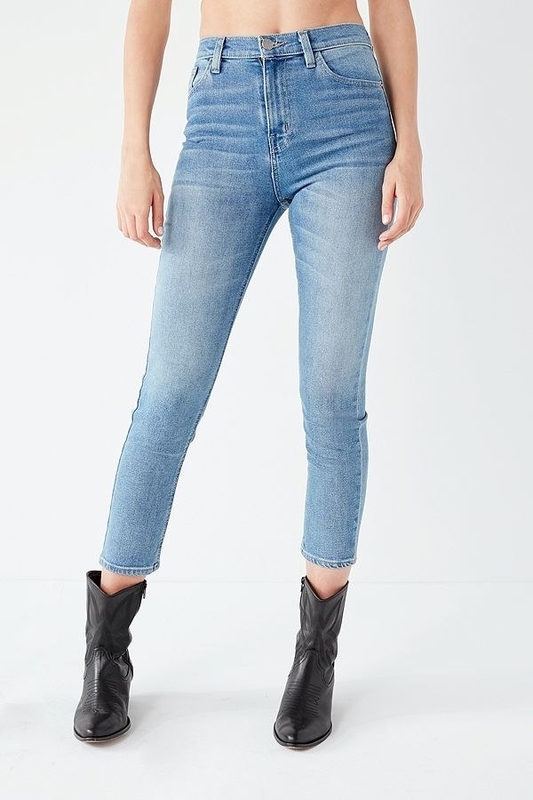 Buy one get one 50% off select jeans at Urban Outfitters. 5. 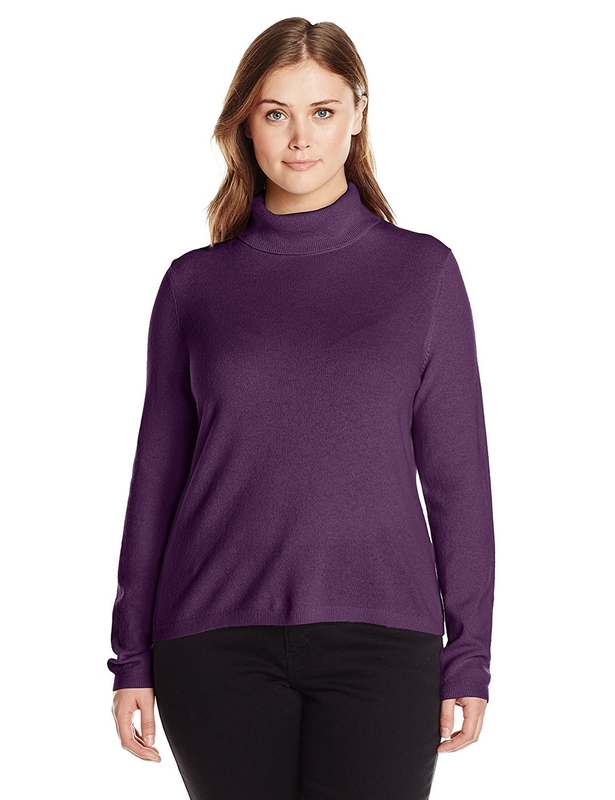 Up to 70% off at Overstock. Get this dining table set here. 6. 20% off luxury skincare products at Jet. Enter promo code SKINLOVE20 at checkout. Get the moisturizer here and the lavender milk here. 7. 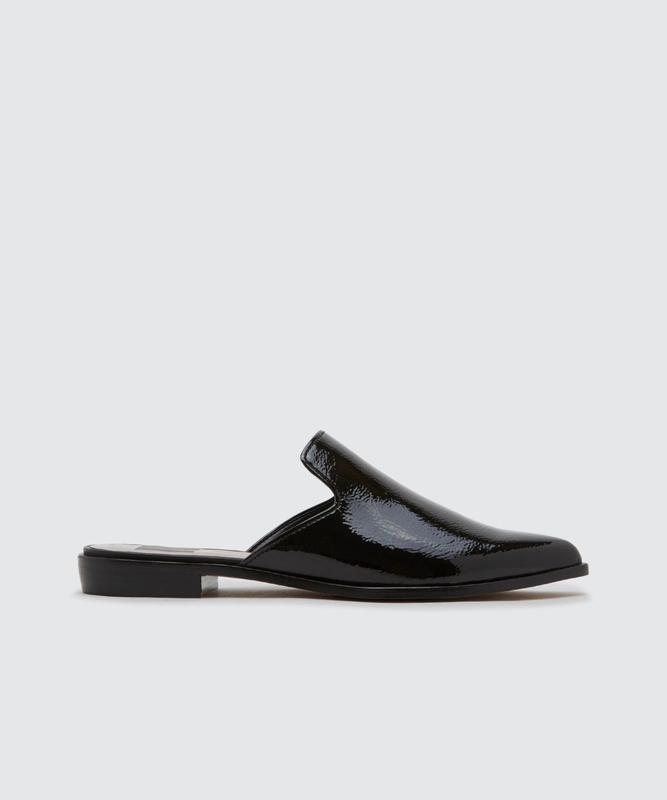 60% off flash sale items at Tobi. 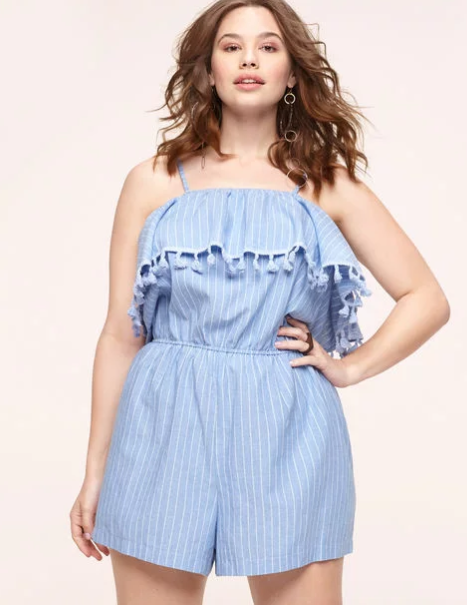 Get the shorts here and the dress here. 8. Up to 30% off home items plus an extra 15% off furniture and rugs at Target. Enter promo code GEORGE at checkout. 9. Up to 50% off sale items at EyeBuyDirect. 10. 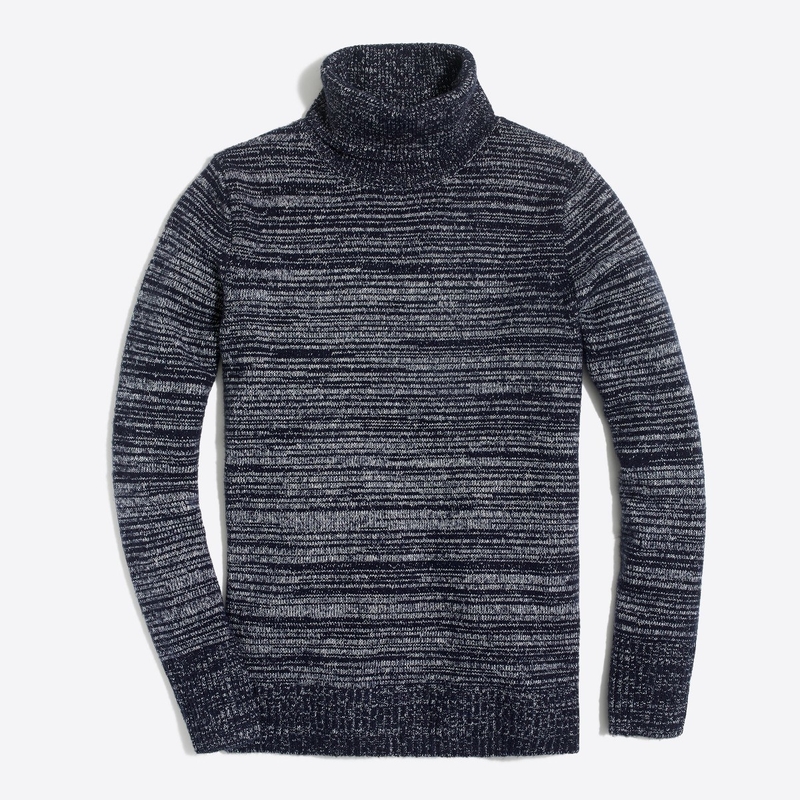 Up to 70% off sale items at Mango. 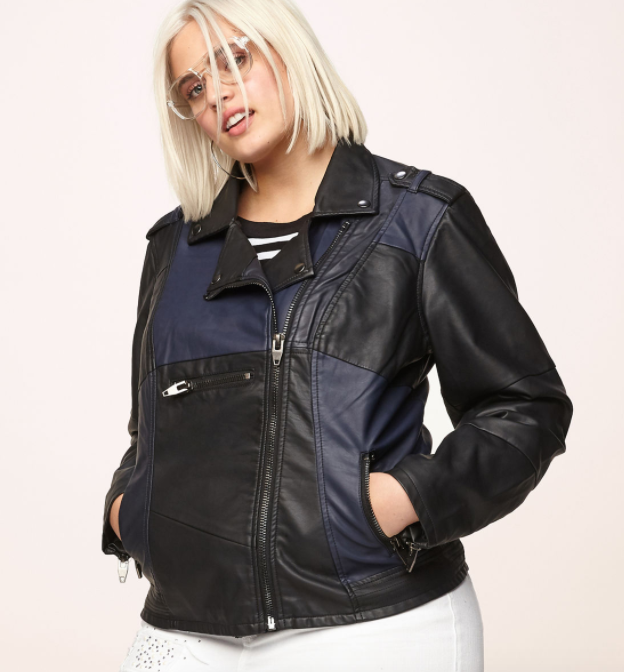 Get the jacket here and the bag here. 11. Up to 70% off bedroom furniture at Wayfair. 12. 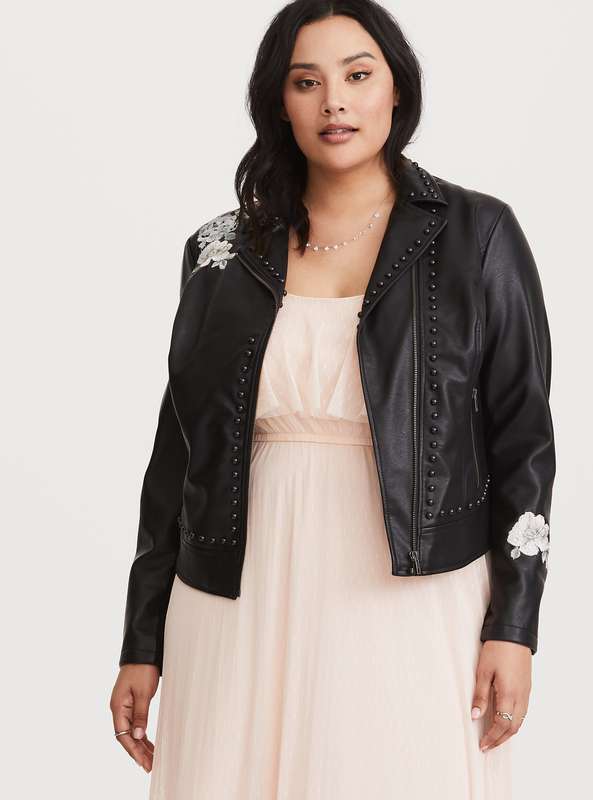 40% off your order of 4+ items at Torrid. Enter promo code FLASHNOW at checkout. 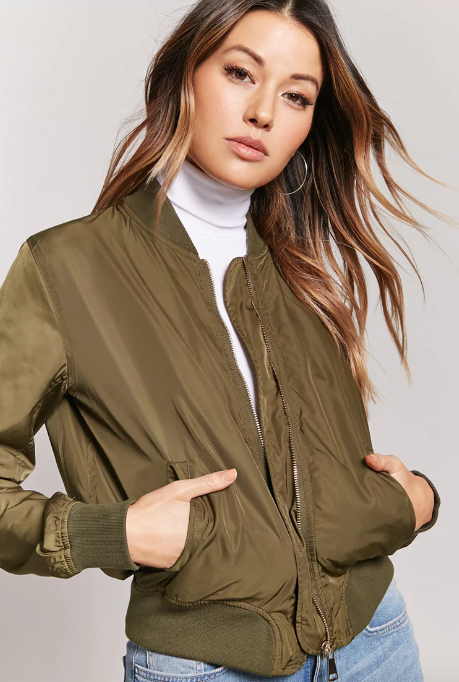 Get the jacket here and the jumpsuit here. 13. 20% off flowers at Teleflora. Enter our exclusive promo code BUZZ20 at checkout. 14. 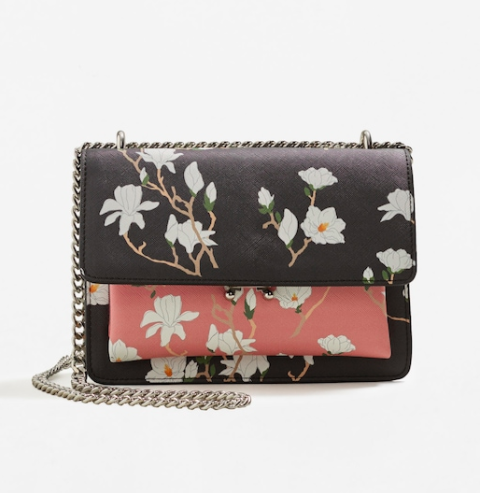 20% off sale items at Dolce Vita. 15. 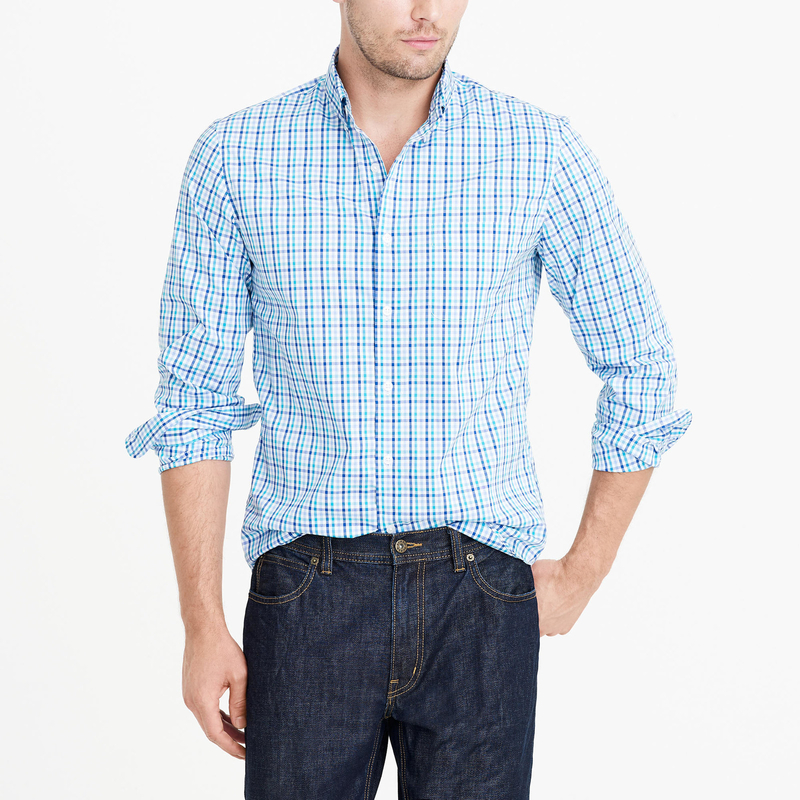 Up to 50% off select styles plus an extra 20% off your purchase at Gap. Enter promo code PRESDAY at checkout. Get the shirt here and the leggings here. 16. $96 off a BISSELL carpet cleaner at Walmart. 17. 40% off at Express. 18. 40% off at Loralette. Get the romper here and the jacket here. 19. 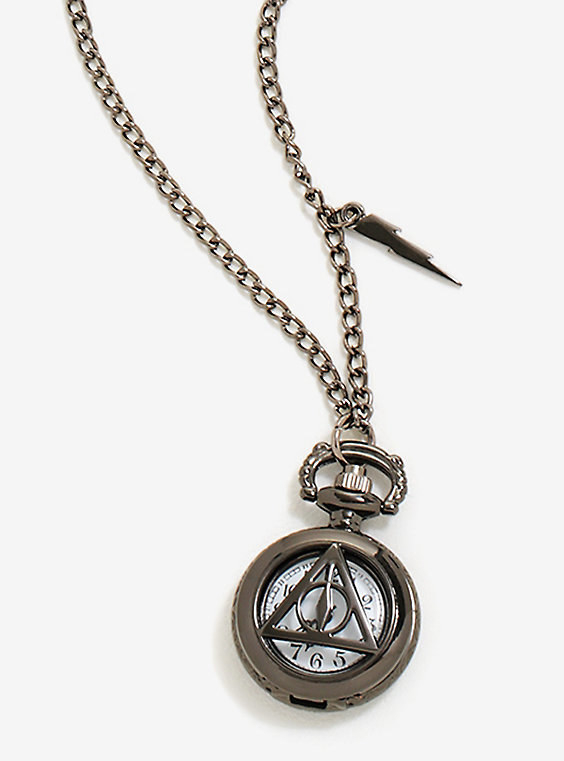 25% off select jewelry at Jewelry.com. 20. 20% off orders over $29 at Shari's Berries. Enter promo code BUZZFEED20 at checkout. Get these strawberries and cheesecake bites here. 21. 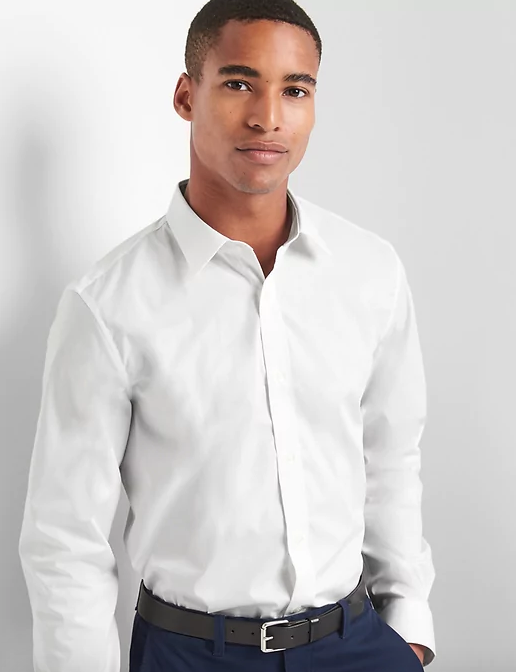 Up to 50% off at J.Crew Factory. 22. 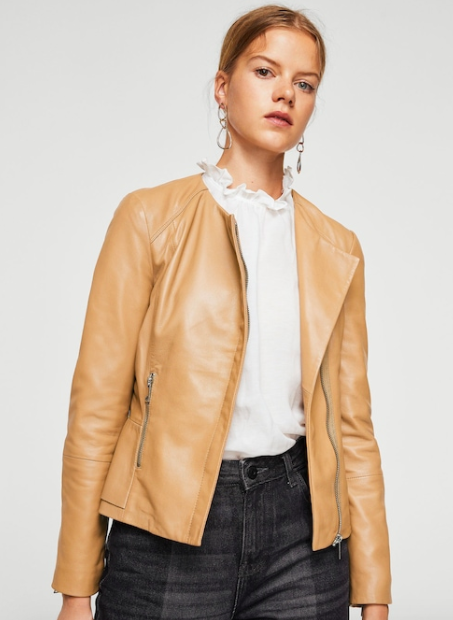 Up to 80% off everything plus 20% off your purchase at Nasty Gal. 23. $100 off a POWERbot limited edition Star Wars vacuum at Samsung. 24. 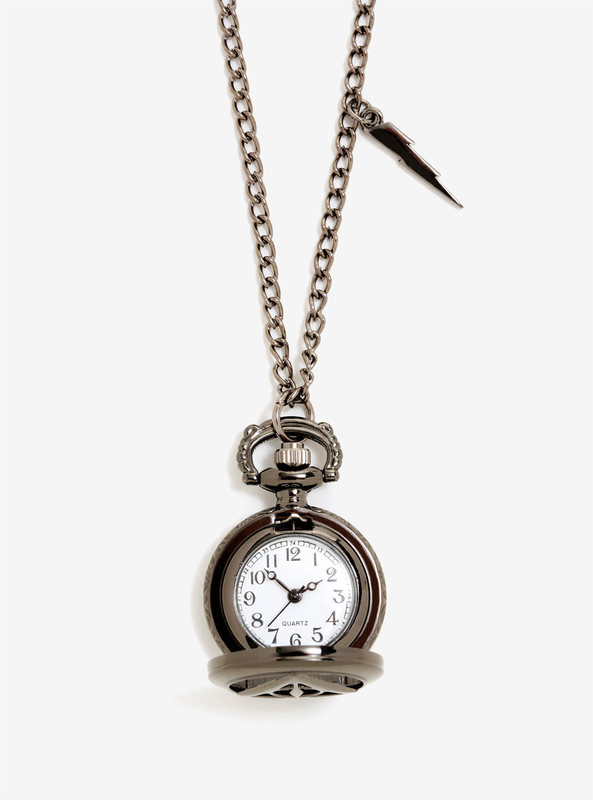 25% off apparel and 30% off jewelry at BoxLunch. 25. 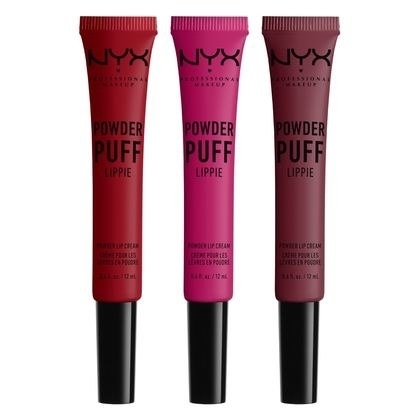 30% off lippies at NYX. 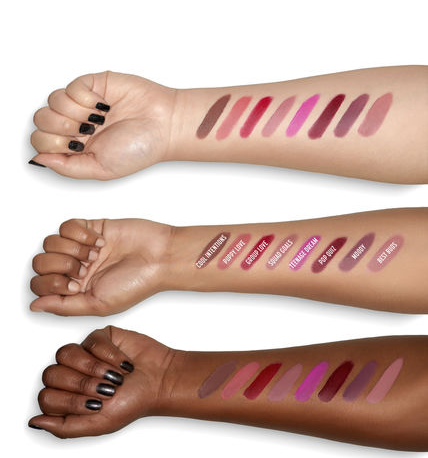 Enter promo code LIPPIE10 at checkout. Get this lip set here. 26. $28 off a dozen red roses at 1-800-Flowers. 27. 20% off (plus free shipping) at West Elm. Enter promo code HAPPYCART at checkout. 28. 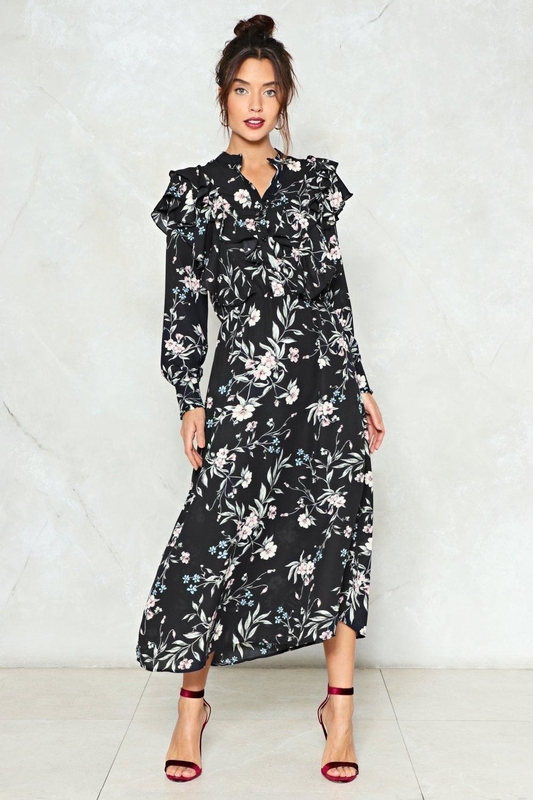 40% off sale items at Anthropologie. Get the sweater here and the skirt here. 29. 20% off select items at Oneida. Enter promo code LOVE at checkout. Get this cookware set here. 30. 36% off Uniquely J snacks at Jet. Get the raisin rosemary crisps here. 31. 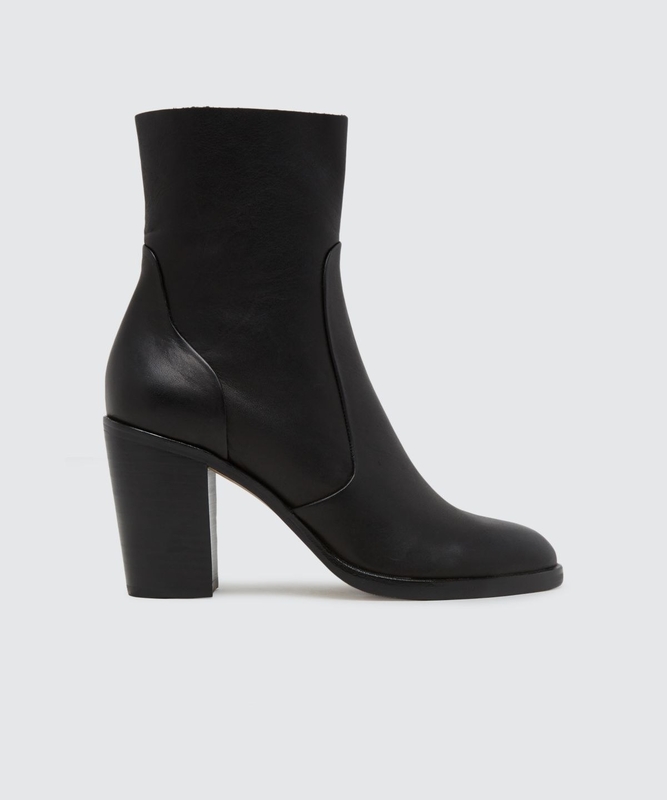 25% off at Cecilia New York Shoes.